Attention Service Technicians: Join Our Team! 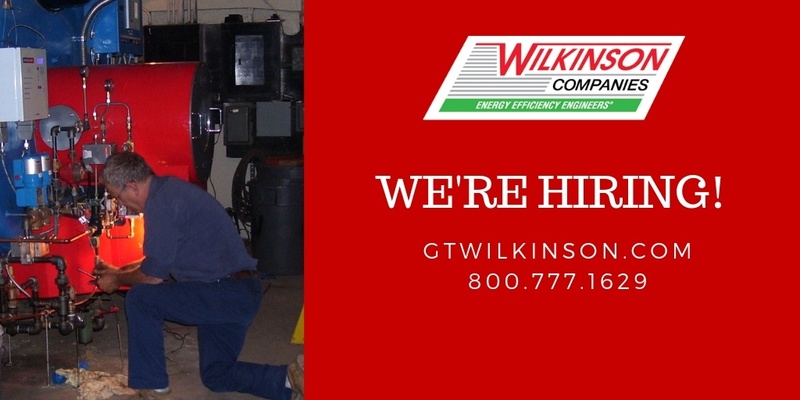 George T. Wilkinson, Inc. is looking for qualified service technicians to join an already talented team. 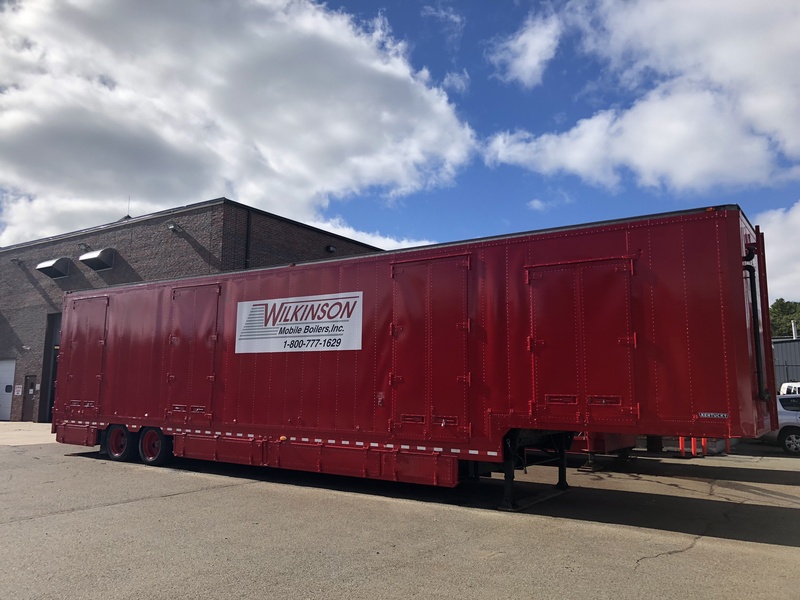 Our organization is growing and we are looking for technicians who will assist with troubleshooting commercial/industrial burners, boilers, pumps, control systems and other items related to the boiler room. After 30 years in the business, our Service Advisor/Senior Technician Stephen Mowles looks back on where we’ve been and shares his thoughts on where we’re going. Can you name that part? Submit your answer today. 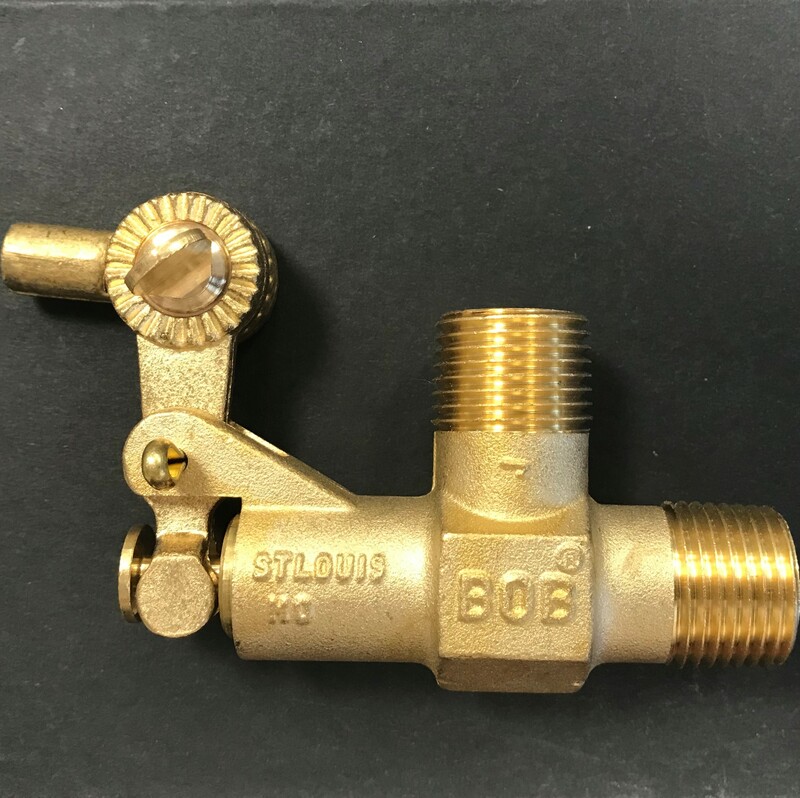 If you’re currently using the Autoflame Mk6 control for your facility’s boiler, it’s time to think about an upgrade. 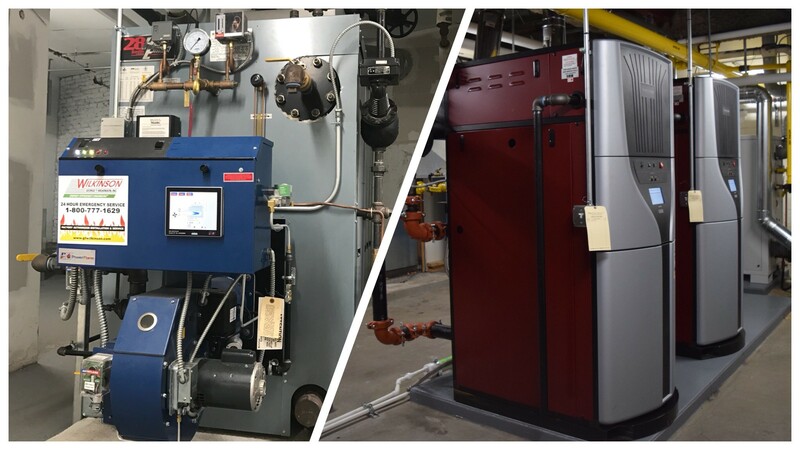 Like all Autoflame products, the reliable Mk6 control system helped customers improve boiler room efficiencies, save money on energy and reduce boiler emissions. However, Autoflame has launched their Mk8, which enhances many of the features customer have come to know and love. 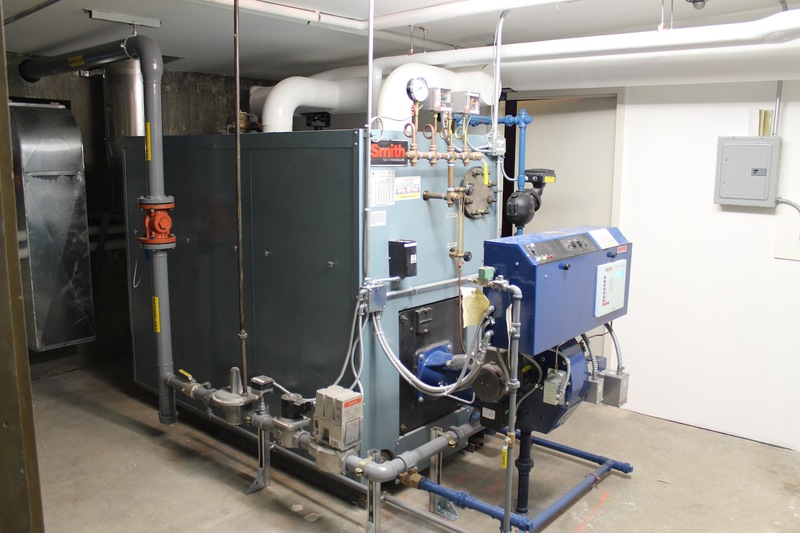 Boiler Efficiency, Longevity and Appropriate Application: How Do You Choose? Reliability. Safety. Cost-Effectiveness. 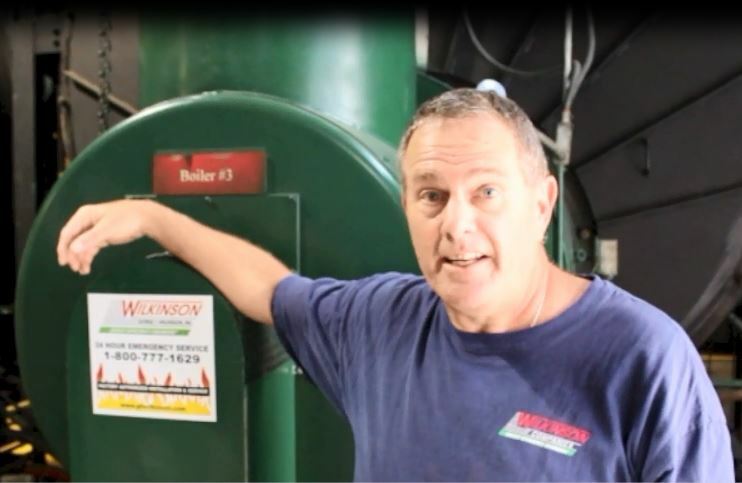 There are many features to take into consideration when choosing the right boiler for your facility. But when the choice comes down to efficiency, longevity as well as the appropriate application, what do you do? Let’s look at the differences between condensing hot water boilers and cast iron hot water boilers. 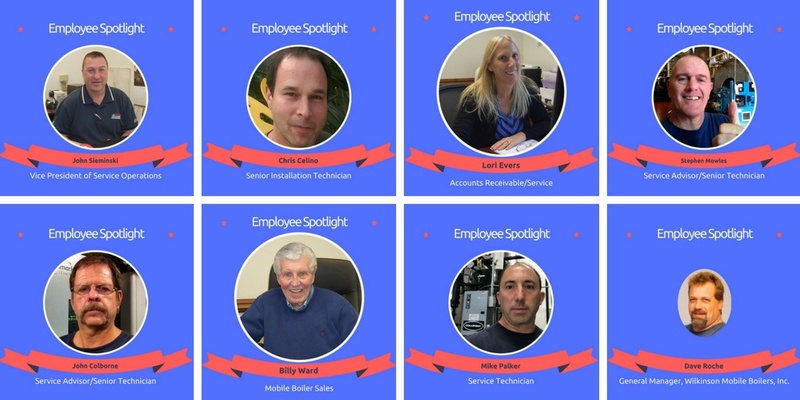 Have you met all of the employees featured in Wilkinson's Employee Spotlight? Check out their profiles to learn more!